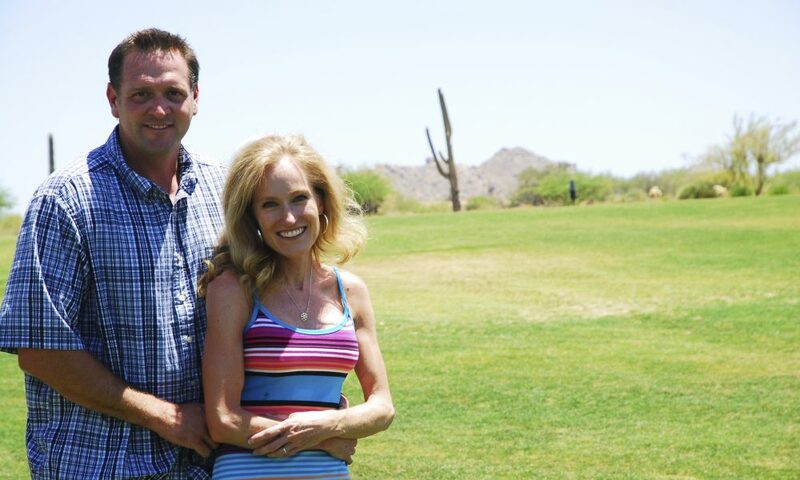 Today we’d like to introduce you to Daniel and Tara Moncrief. Daniel and Tara, let’s start with your story. We’d love to hear how you got started and how the journey has been so far. We have always had an interest in agriculture, gardening, natural resources and most recently sustainability. In developing our business, I was considering an area of sustainable development and could not escape the value and importance of water, specifically rainwater. 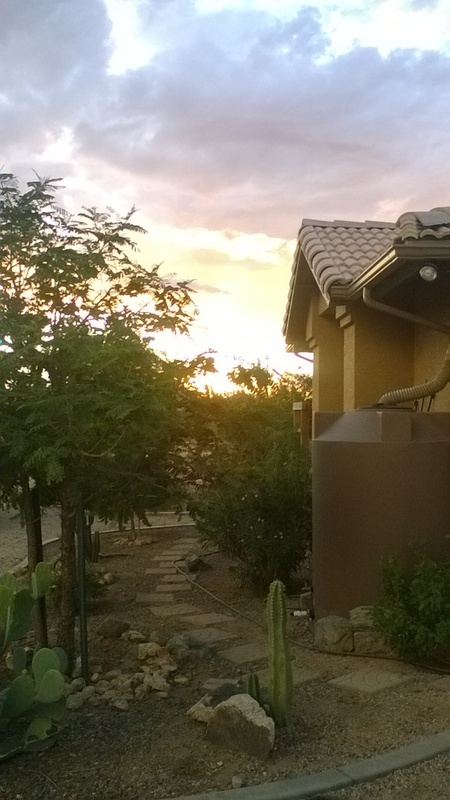 I began to research the uses and advantages of rainwater and decided to put a gutter and rain barrel on my own home. I was absolutely amazed at how quickly the initial 400-gallon tank filled with water. This was the beginning of an amazing learning experience which became a company that now builds water harvesting and containment systems. We have recently begun to also build gardens, food forests, and provide tree and plant amendments. 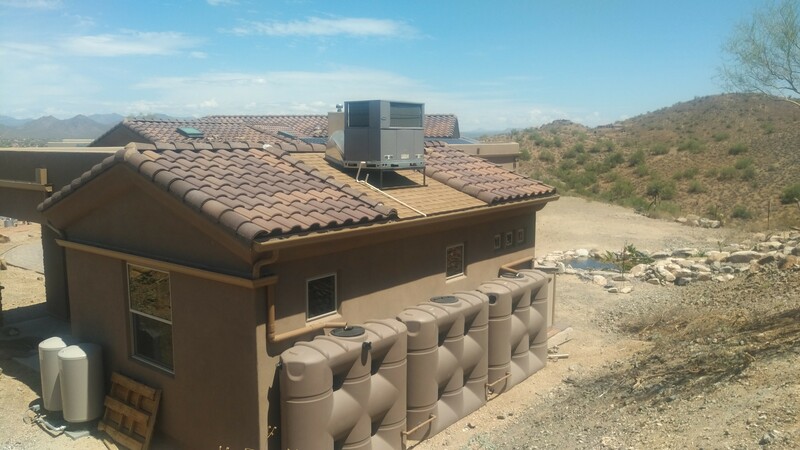 We have developed water harvesting systems that utilize rainwater runoff from a roof through seamless gutters and conveyance into heavy duty food grade polyurethane tanks that range from 170 gallons- 3000 gallons. Though Arizona has infrequent rainy seasons, the amount of rain per storm can be extremely substantial. 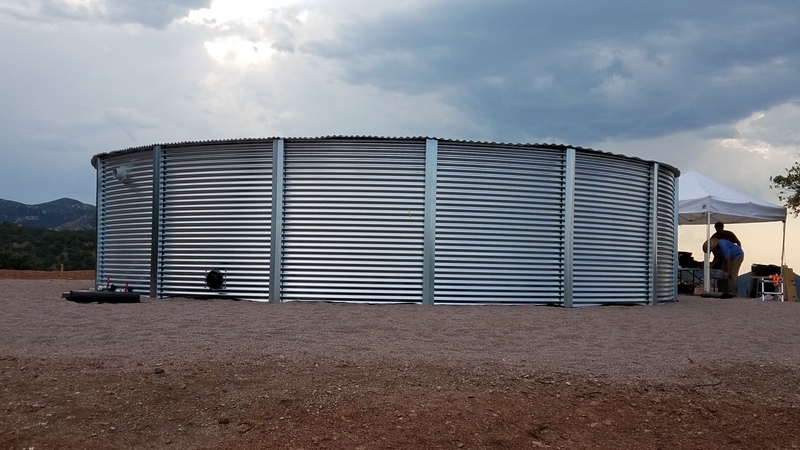 We have recently added some larger steel tank options as well that can contain up to 100,000 gallons. 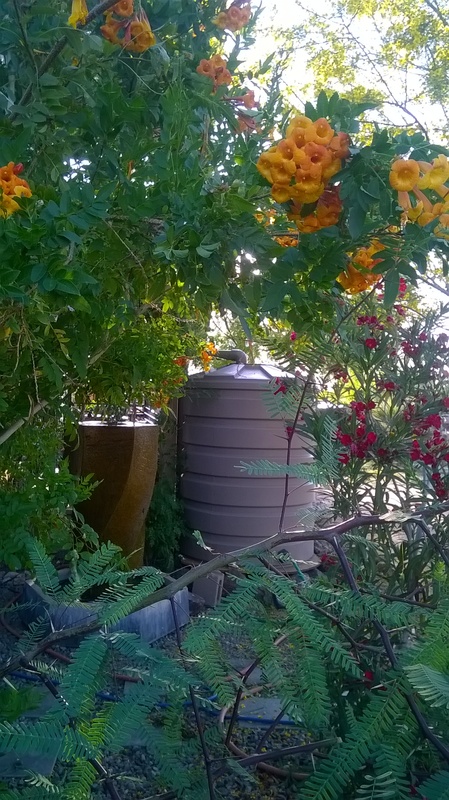 A rain harvesting system can be very simple or quite complex depending on the persons needs and budget. Some systems have pumps, filtration, and irrigation systems while others simply have a spigot to provide water for plants or a small garden. While agriculture is the primary use of rainwater some of our clients want systems for emergency use and also to have access to free water for non-potable uses. After developing water harvesting systems, we went on to get training on building water purification systems. This particular part of the business is where we are able to give back through ministry. 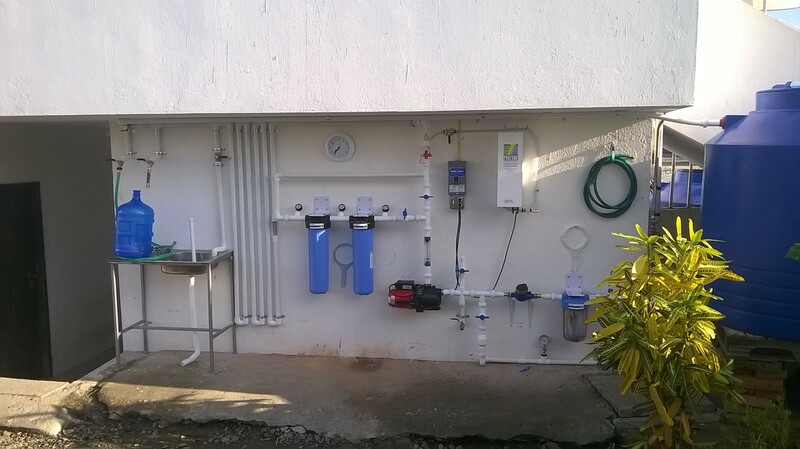 We have built numerous systems in Central and South America for developing communities and are now focusing on starting work in Haiti on building both water harvesting and purification systems. When we see the work we do actually saving lives and bringing health it is quite humbling and overwhelming. This is at the heart of all that we do. Perhaps the most exciting aspect of our business is in meeting the most amazing clients. Most people have a desire to install rain water catchment systems primarily for garden water and for environment reasons. Our clients range from prepper types who desire water storage for emergency use, to organic food-growers who desire a more natural water source for their edibles. We have such a vast and amazing client base that extends from Scottsdale to Prescott to Buckeye and we operate almost exclusively on word of mouth. God has certainly blessed us with our clients! One amazing aspect of the business is that everything we build is custom to meet the specific needs of the client. Each system is specifically designed taking into account the home, the water usage, the desired level of involvement, and the budget. In our opinion, anyone who desires to harvest rain should do it, whether it is by utilizing 50 gallon drums, or investing in a long-term, large scale system. Plants love the rain and will flourish even with a few extra supplements of rain water. This company has been an amazing journey. We now see our community and our world differently. We believe that in some respects our business is optional and in some ways a luxury. However, we believe there will come a time when water harvesting and true conservation will be a realized necessity. We want to be a part of the solution to the diminishing resource of water. The most important thing that we would like for the community to know about Living Water Industries is believe that each client is special and that each system that we install is for the improvement of our society, our land and the future- foreseen and unforeseen. In many ways, it has been smooth because we were fortunate to find a true community or societal need with few existing options. It has been so exciting to learn how to build a viable solution to the challenge of limited water. The difficulties or bumps in the road in the road have been due to fact that there are few resources and other business out there to give guidance on the systems we build. We have been able to get some great information and training for some of the basic knowledge but most of the business has required extensive research and ingenuity. So, while this is in one sense a bump in the road, in another sense it is merely a ramp to propel us higher. Another challenge is trying to determine how we want to grow the business. It is so important to us that the business be a very personal experience for our clients as we build very unique systems to meet their individual needs. Due to this there is some hesitation in growing the company to quickly. We are always looking for very unique and impassioned people to work with both in terms of clients and employees. The business is constantly developing with each new client and each new challenge that the systems may require. We see this as milestones and we get very excited about our growth and development. This does create some difficulty in finding strong employees that want to take on these challenges for a company and industry that is very new. Our business is about the people and it is long term in every sense. Living Water Industries – what should we know? What do you guys do best? What sets you apart from the competition? We build amazing water harvesting systems that catch rain water and provide that water for gardens, landscape, livestock, emergency preparedness, and if necessary to make potable for consumption. We not only specialize in building systems that collect water, we build systems that add value to homes and look great. Our business is not large but it has a very large impact. Our projects have provided clean healthy water for entire communities and also have provided for amazing gardens and food forests. As a company our pride is found in the fact that we are not following any other company and to our knowledge there is no company quite like ours. The journey we have gone on is one of trailblazing. 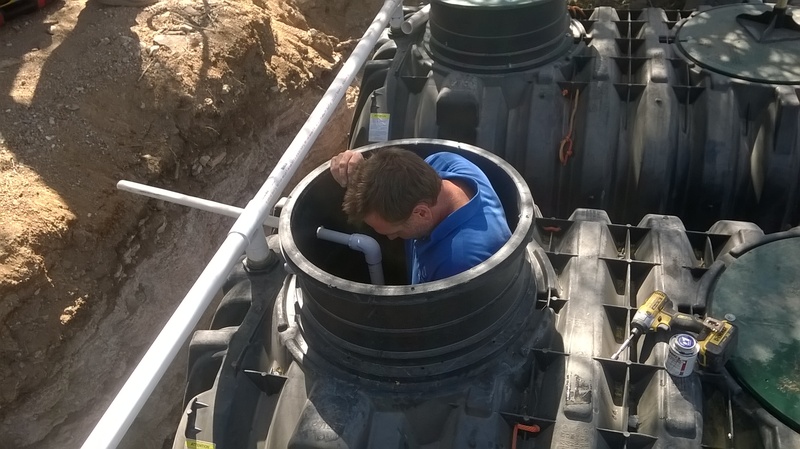 We are learning every day and providing greater solutions for rainwater collection and usage all of the time. The product we provide is a source of great joy and in some cases, is life-giving. What sets us apart is that we truly love to give and provide for people. Service and genuine love are central to all that we do as a company. We were called to respond to an earthquake in Ecuador to provide for two communities that were devastated. On very short notice, we joined a team that went to the epicenter and within two days built water purification systems that provided pure clean water for thousands of people. We get very excited about building water systems that feed trees, plants, and livestock, but that pales in comparison to being a part of something that literally brings health and life to a desperate and hurting people. The business has enabled us to learn some amazing skills and when those skills bring life, that brings a mix of pride and humility.